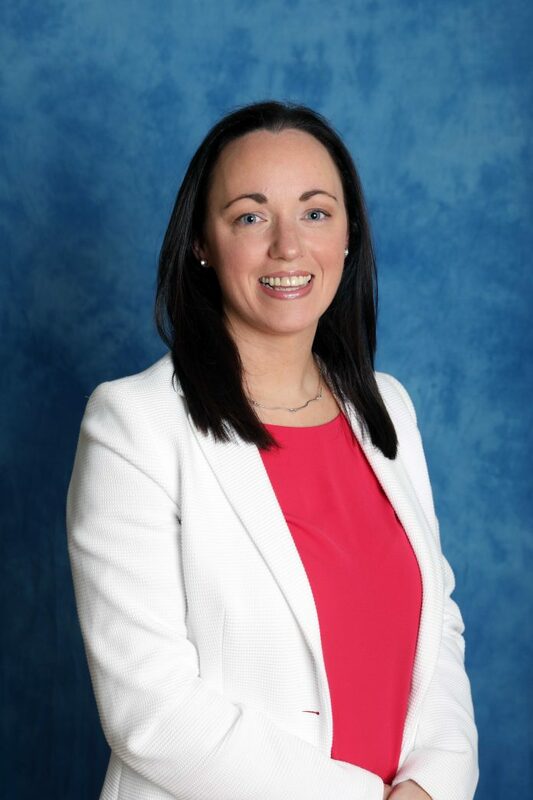 CIARA MCLOUGHLIN is a Fine Gael candidate running in the Sligo-Drumcliffe electoral area. She is running for the first time in a local election and decided to run to add a strong, new voice with experience of working in her community. Ciara’s professional background is in law and she hopes to bring that pragmatic and diligent experience to the fore as a councillor. “I am a solicitor by profession and have worked in a rural practice for the past 10 years, practicing in the areas of family law, property, estate planning and employment law. Through my work I have a deep understanding of the many challenges faced by residents and businesses in our area. My experience has enabled me to deal with people’s concerns and issues in an efficient and effective manner. I am approachable, hard working and most of all determined. As a first time candidate I hope to bring a new energy and fresh approach to local politics,” she said. Ciara feels that Sligo can build much more on its potential. Her goal after election is to make Sligo an attractive place to live and work. Ciara’s message to the electorate is that a vote for her is a vote for a voice Sligo-Drumcliffe.